I know exactly what you’re looking for, and my friend I am here to help. Just like millions of other women trying to get healthy, you want to know what you should (and shouldn’t) be eating. There are so many health foods and new products popping up on a daily basis that it’s hard to even know where to begin. My goodness, the list just goes on and on, doesn’t it? So how do you even know what to buy when you go to the store? How the heck am I going to afford it all? I’m right there with you. I’m always interested in all the new health foods. The new things popping up. But when it comes down to it, I live on a very strict budget every month that I’m not able to go over. And let’s face it, those health foods aren’t all that inexpensive, are they? Understatement of the year, right? What foods will give me the best bang for my buck? 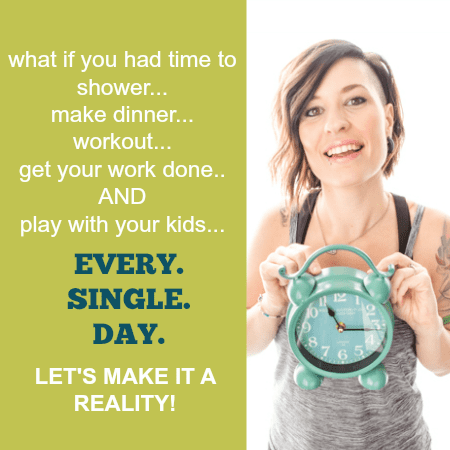 What foods will be able to make tons of different healthy meals for me and my family? What foods have multi-purposes and aren’t just used in one or two recipes? I had to ask myself these questions as I was really formulating my budget and my grocery list each week. It was all getting a little out of hand as I was wanting to try all these new and cool foods. So I broke it down. I figured out what 10 foods I couldn’t live without and used multiple times a week. This has been a life-changer for my health and also my budget. I stick to these items. I base my meals off of them. And if I want to explore something new, sometimes I’ll splurge on one or two fun items each month. Once you stock your pantry with these 10 whole-food ingredients, you’ll be able to play with different recipes and different flavors. These will be the bases of your recipes, and the possibilities are truly endless. Okay, this is where things get fun and exciting. For example, one of the key staples is brown rice. So you’ll head on over to your favorite search engine. Mr Google and Pinterest are my favorites. And you’ll type in, “healthy dinner recipes with brown rice” and start finding recipes that strike your fancy. Really truly, it’s that easy. You can customize the search to be exactly what you need it to be for your needs. But first thing’s first. You gotta get that list. 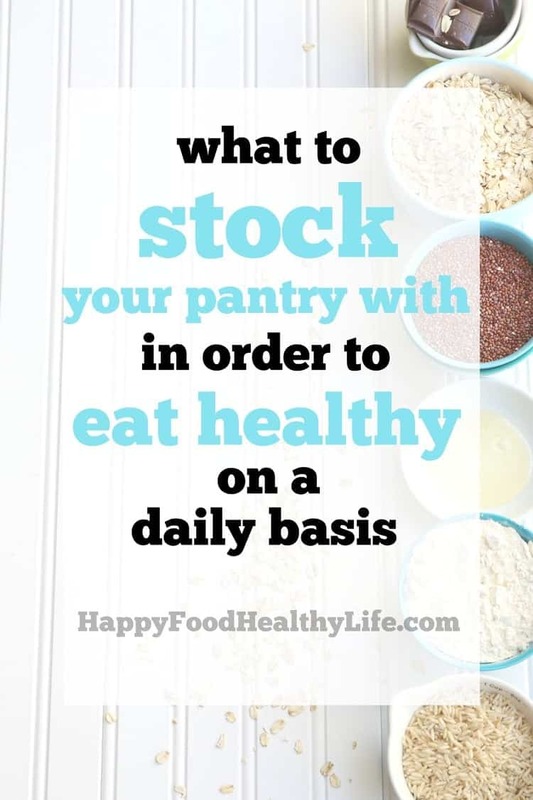 Find out what it is you should be stocking your pantry with. Get those 10 staples right here and now.